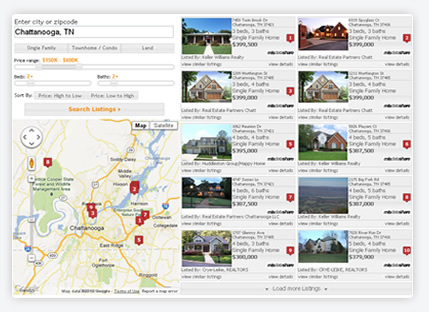 Provide your website visitors with up-to-date property search built right into your website. Properties are plotted on Google maps, adding interactivity by providing road map view, satellite imagery and birds eye view. 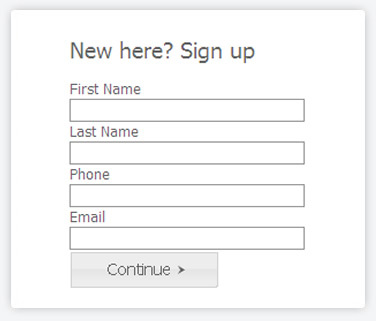 Prospects can use easy to use sliders to narrow down their search results.